I’ve wanted to read this book for quite some time now, and I finally ordered it a while ago. 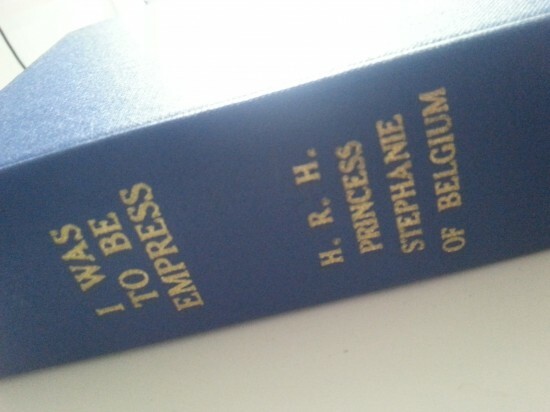 This book was written by Princess Stéphanie of Belgium about the time she was married to Crown Prince Rudolf of Austria. Stéphanie was born 21 May 1864 as the daughter of Leopold II of Belgium and Marie Henriette of Austria. She described her upbringing as quite melancholy and harsh. As a girl, she was not interesting to the Belgian succession, and all the attention was focussed on her elder brother who would tragically die of pneumonia at the age of 9. At the tender age of 15, she became engaged to Rudolf. She was just one the few eligible Princesses in Europe. She had not even had her first period, and the wedding had to be postponed. They finally married on 10 May 1881 at the Augustiner Kirche in Vienna. Afterwards, they went to Schloss Laxenburg for their honeymoon. Stéphanie may have liked him at first, but they soon drifted apart. The description about the first years of their marriages is quite clinical. 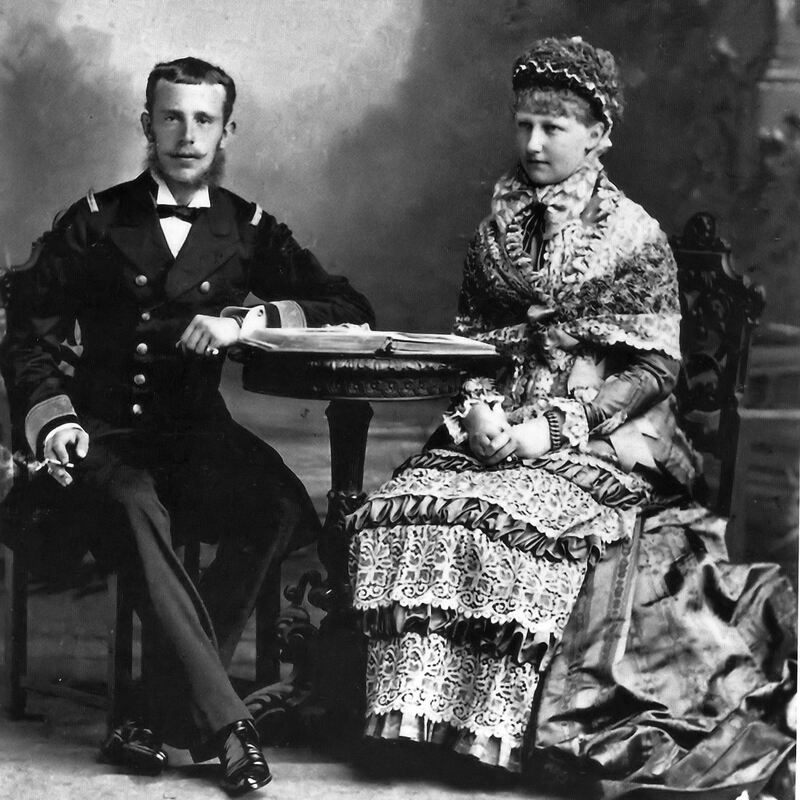 Their only child Elisabeth Marie was born on 2 September 1883. 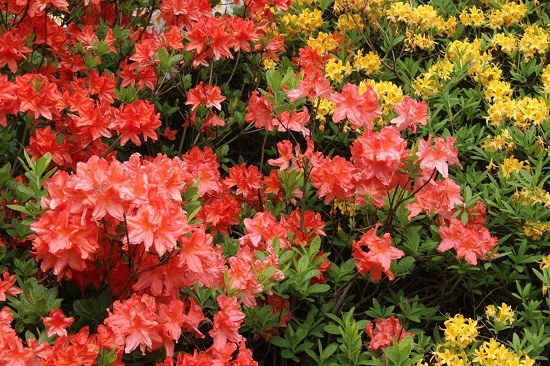 Stéphanie was avoided by Empress Elisabeth, but she was a useful tool for her. Stéphanie often filled in for the ceremonial roles Elisabeth hated, but Stéphanie was perfect for. Supposedly Rudolf infected Stéphanie with a venereal disease ruling out any future children, however, Stéphanie makes no mention of this in the book. On the morning of 31 January 1889, Stéphanie heard of Rudolf’s suicide pact with Mary Vetsera at Mayerling hunting lodge. She had already expected something would happen and was not too terribly surprised when it finally did. The story ends with Stéphanie being ignored at court; her purpose was not served. It’s quite tragic how quickly forgotten she appears to be. Though Stéphanie’s book ends with Rudolf’s death, her life certainly went on. On 22 March 1900, she married again to a mere Count, named Elemér Lónyay de Nagy-Lónya et Vásáros-Namény. 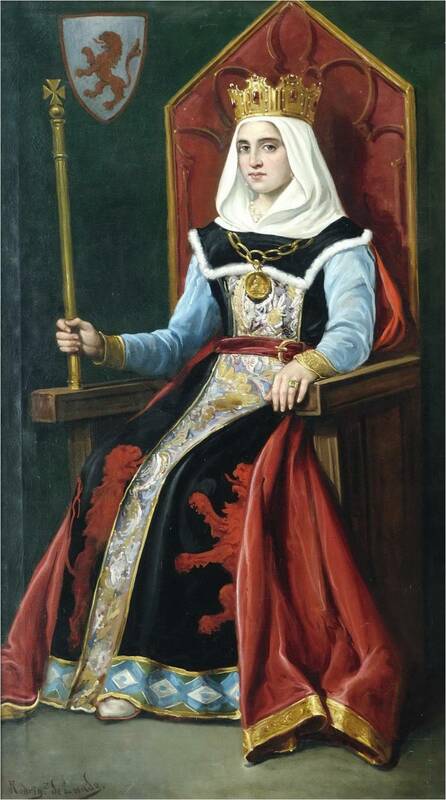 Though he was elevated to the rank of Fürst by the new Emperor Charles I and she settled with her new husband in a part of Hungary that is now a part of Slovakia. They were forced to flee from the Red Army during the second World War, and they found sanctuary in the Benedictine Abbey of Pannonhalma in Hungary. Stéphanie died there on 23 August 1945. She is buried there as well. She initially wished to publish this book in 1935, but the distribution was forbidden. The book was eventually published in 1937. I would recommend this book for anyone interested in the Habsburgs. Though it is a one-sided story by someone who was wronged by them, it’s still interesting. 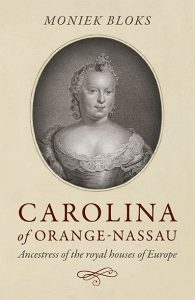 The book is a bit difficult to find, so I suggest going through Picarta to locate it at a library nearby or keep an eye on Bookfinder.com.